Are you looking for compact speakers which have been specially developed for optimal sound quality and aesthetics? 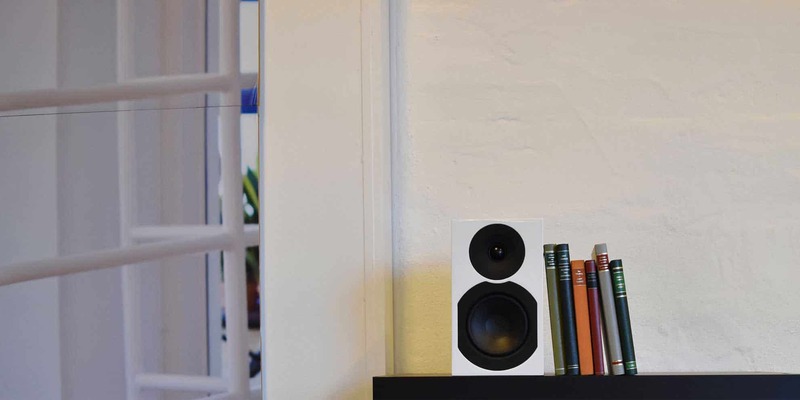 At System Audio, we carry a range of thoroughly tested quality speakers in nice and stylish Danish and Scandinavian design – perfect for the music lover who prioritise the visual expression in the hunt for fantastic sound. When it comes to our compact speakers, it’s not the size of the speakers that counts. 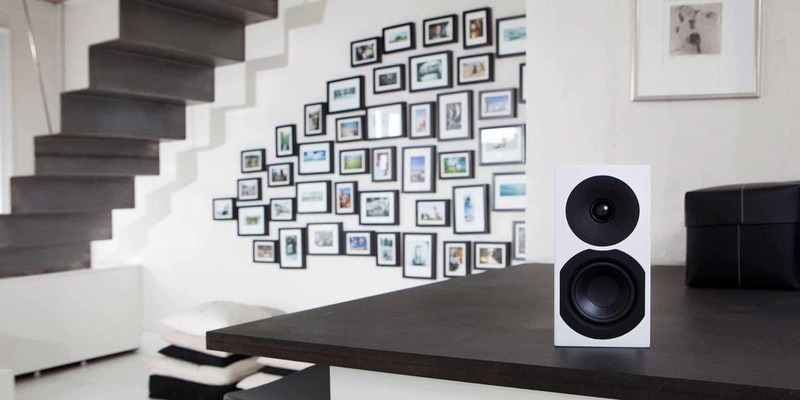 In our range, the speakers are small, but the sound fills up the entire living room. 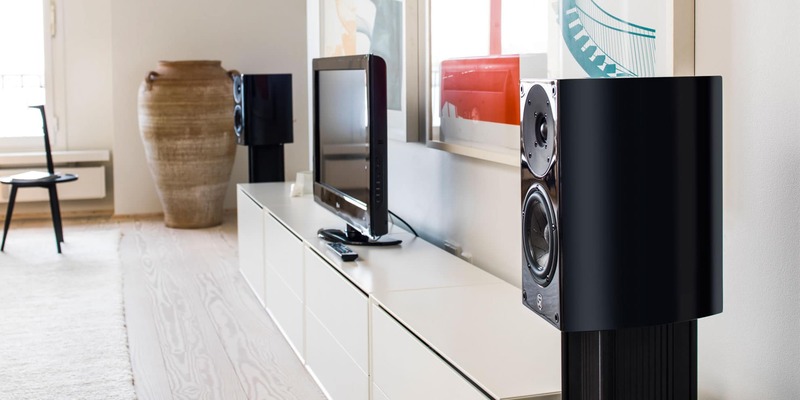 You can be sure to get a nuanced and present sound experience when you buy compact speakers at System Audio. We have developed our speakers carefully and with respect for the music, and at System Audio, you will, therefore, only find the best compact speakers. Compact speakers are the obvious choice for you who don’t want to compromise on the sound and don’t have space for larger speakers. Even though the speakers don’t take up a lot of space, you can be sure that the sound fills up the room. Because the compact speakers may be small, but the sound is grand. System Audio is the only speaker brand which is founded by a musician. Therefore, we have massive respect for the music, and our speakers are designed to give our customers the best listening experience. We continuously work with improving our products, and among other things, we invite musician and music lovers to test our products before they’re shipped off to our customers. 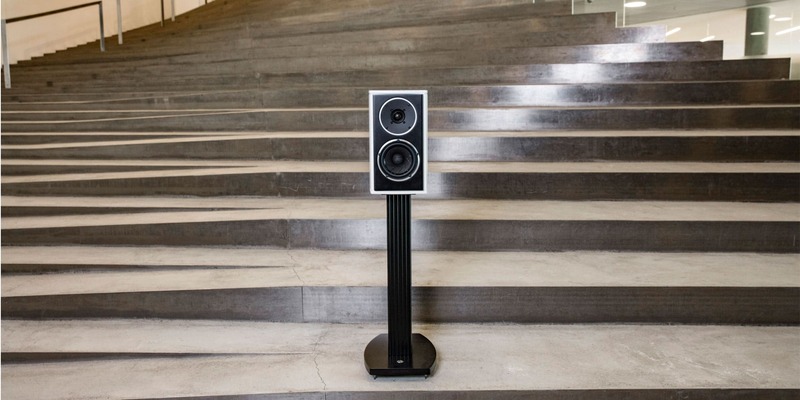 Here, we try out the many different genres to make sure the speakers meet the high quality demands of our customers – regardless of whether they prefer jazz, rock, classical, hip-hop, opera, or another genre. In the end, music lovers take part in the decision of whether our products are adjusted to our users – which are exactly music lovers. 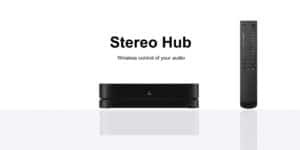 That ensures that you mainly find compact speakers with a focus on quality when you shop at System Audio. 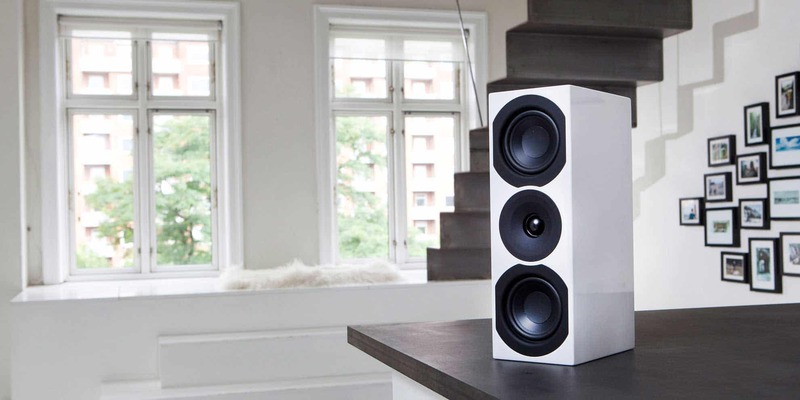 On this site, you can explore the collection of compact speakers with a nice Scandinavian design. Regardless of whether you choose our best compact speakers or another model, the quality, obviously, never makes compromises and you always get seven years of factory warranty as of the date of purchase – entirely free and non-binding.